Home > Blog > A Dose of Phentermine, A Dose of Inspiration! A Dose of Phentermine, A Dose of Inspiration! The road to our weight loss goals is long, and during the journey it’s hard; frustration, anger, feeling hopeless, you name it, we’ve all been there. While these feeling are inevitable, we need to power through and make sure we NEVER GIVE UP! Quitters never win, as the saying goes, and we are all in it, to win it, right? Of course! That said, here is a man who did exactly that, he never gave up, and he made it! With dedication and motivation he was able to conquer his BIGGEST hurdle – his weight! Now we hope that he can be your inspiration; watch this short video and see exactly what it looks like to see a winner! Who knows, maybe some day, this could be you!! 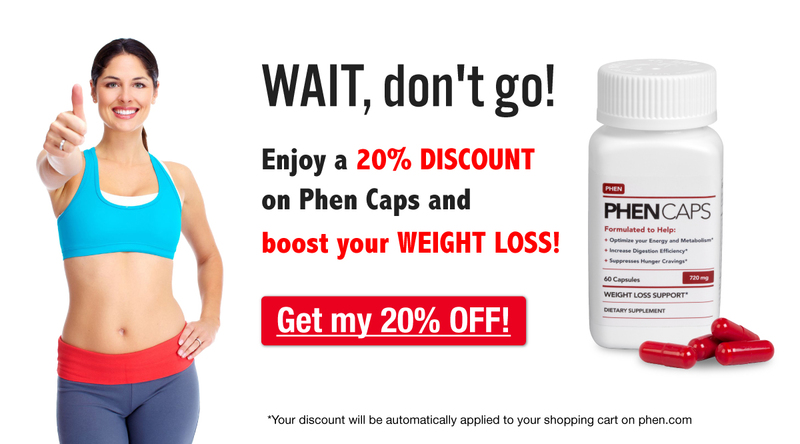 Don’t forget to Phentermine.com support group on Facebook for lots of support and tips for losing weight with phentermine – You’ll be happy you did!